If you are a beauty junkie hooked on IG, you wouldn’t miss the uber popular pretty boys up on IG right now. Social media is a wonderful thing. It lets individuals living on the margins to literally shine (and sparkle) on their own terms. These are the gender-fluid makeup artists who are so good at what they do, and so beautiful. Staring at the IG pics of these exquisite creatures is a guilty pleasure of ours. We are definitely not the only ones; the top boys have hundreds and thousands (or even millions) of IG followers. Sure, their extreme (but beautifully-blended) make-up is better suited for drag queens (because they are). But those perfectly-arched brows, plump lips, over-the-top lashes and fleeky eyeliner are #perfection on those androgynous beauties. And guess what? These pretty boys are totally kickstarting beauty trends with their choice of bold makeup colours. Pink brows, anyone? 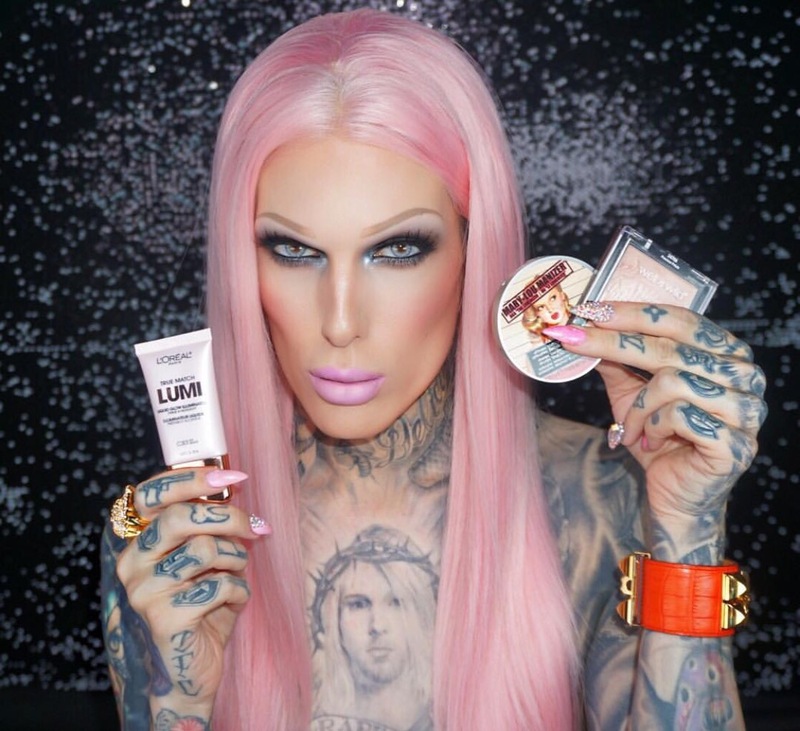 Here are three of The Beauty Gazette’s fave gender-bender beauty junkies.